What comes to mind when you think of Scotland? Haggis? Bagpies? Tartans? Mike Myers in a tam standing behind a counter at “All Things Scottish?” That’s ok, us too…but there’s a whole entire world, an otherworldly world in fact, that waits to be discovered in this fairytale of a land laden with endless castles, fields filled with incredible colors, quaint villages and a deep rooted history that’s equally as inspiring as it is fascinating. It’s a heavily nostalgic place, full of tradition, pomp & circumstance sprinkled with humor and extraordinary wit and its sights and sounds will amaze you. How will I charge my devices? Scotland’s electrical current is 230 volts, AC 50Hz. 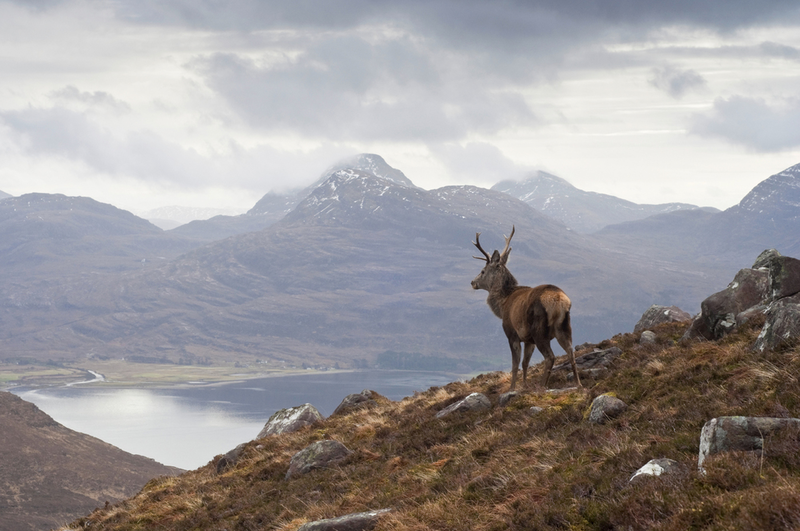 Geography: It’s a land of both lowlands and highlands, ever present greenery dominates so much of the landscape here along with countless lochs. Scotland is bordered by a craggy coastline and surrounded by 790 islands. How's the weather? Always pack an umbrella, no matter what time of year you visit as rain is an all too common occurance. Weather here doesn’t tend to go to extremes here, with cooler (but not frigid) winters and temperate summers which offer an extra benefit of extra long hours of daylight between June and August. Live the country sporting life with a rustic, secluded wilderness retreat in your own private cottage, prestocked with your favorite foods and creature comforts. Try your hand at kayaking, fishing and beyond. 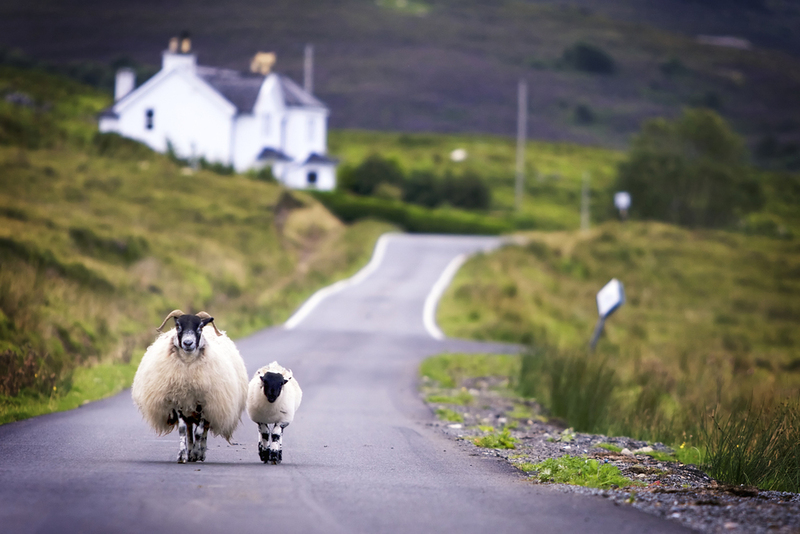 Special Scottish pre-departure gift delivered to your door before you embark upon your journey.